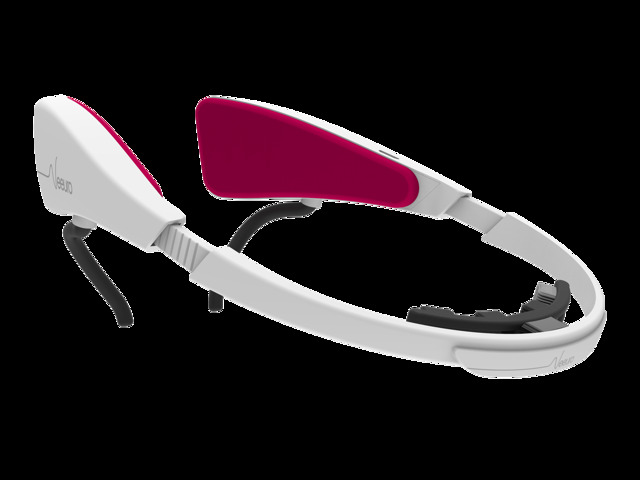 SenzeBand is Neeuro's non-invasive EEG headband that safely measures brain signals. 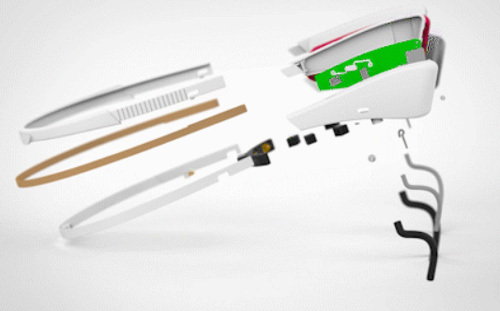 The device comes with 6 sensors – 4 individual channels and 2 reference sensors. The electrodes are made from a unique formulation that is very conductive, making it sensitive to picking up EEG signals. 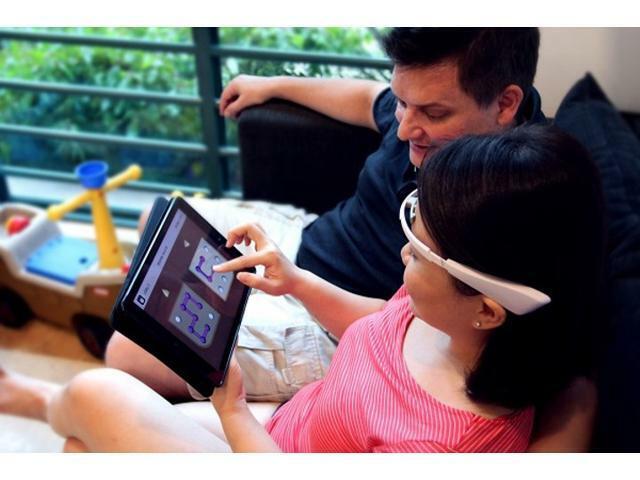 It maximises the potential of SenzeBand to be accurate in the interpretation of EEG signals. 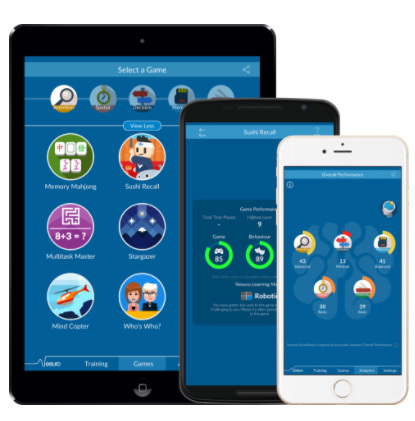 Paired with brain training apps, Neeuro's solution provides a holistic and accurate method of improving brain fitness and cognitive skills such as attention, memory and decision-making. How Does Neeuro's SenzeBand Work? 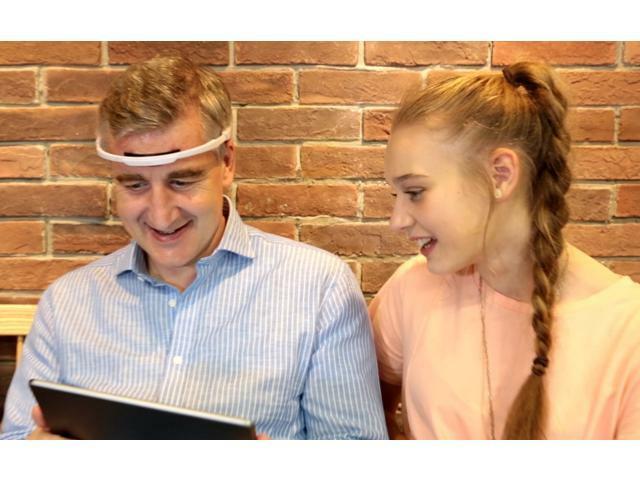 With the user wearing SenzeBand, low frequency signals on the forehead are picked up by four individual sensors, giving us four individual channels of brain signals. The brain signals are within the ranges of 0.5 to 100 Hz with amplitudes in the region of microvolts. These signals allow measurements of a users' mental states, such as attention, relaxation and mental workload. The level of these frequencies reveal a user's brain states. 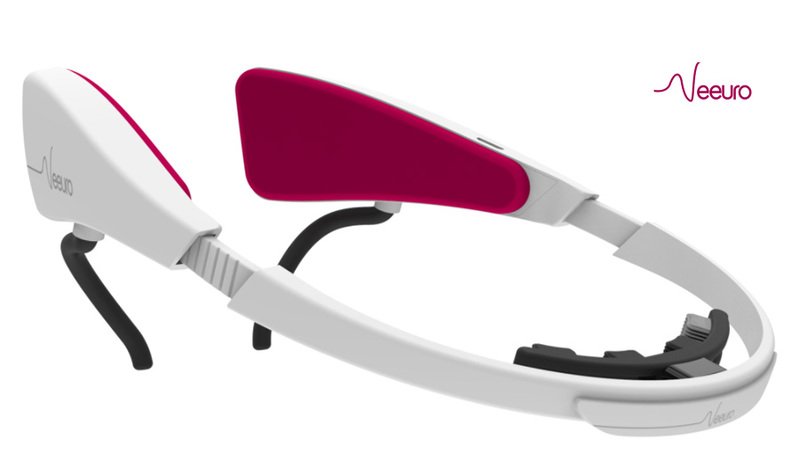 SenzeBand measures the user's mental state in real-time. This enables a closed-loop system for our developed applications like Memorie, that will measure, evaluate and at the same time get players to engage in the games, like controlling certain features with their minds. Proprietary elastomer sensors: 4 channels and 2 references at 250 samples per second per channel with a resolution of 0.6 uV. Monitors for any head movements that can be used to detect motion. Compatible with leading iOS and Android smartphones and tablets. 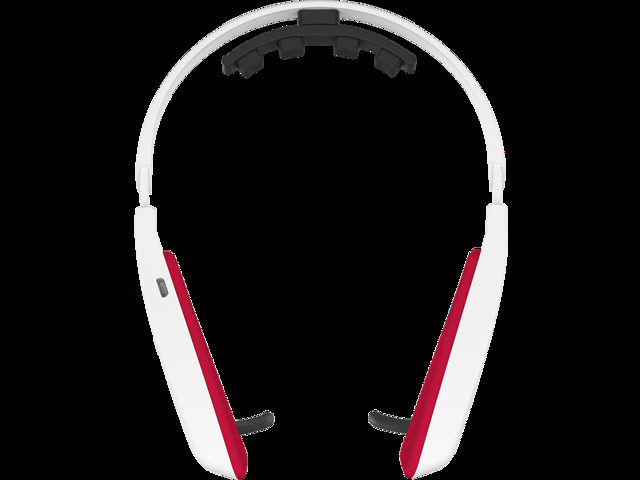 Capable of measuring and tracking your attention, focus, mental workload and relaxation levels. Synchronize wirelessly with leading smartphones and tablets using Bluetooth 4.0 BLE. Internal 350mAh lithium polymer battery, with up to 4 hours of continuous usage. Stylish, yet designed with comfort in mind. Made with high quality materials to ensure the best experience. The SenzeBand is extendable to pair with different Neeuro applications or customised applications created through our SDK Packages. Enhance your lifestyle by playing games that keep you mentally and socially active. Paired with SenzeBand, Memorie lets you play 15 cognitive games (with more on the way) while ensuring that you are provided with an accurate way to track your brain fitness. 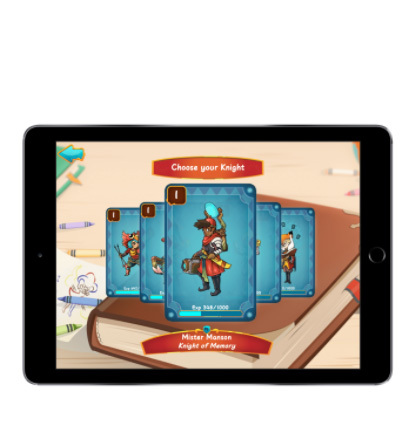 Smarty Knights is an educational game app for children aged 6-12. 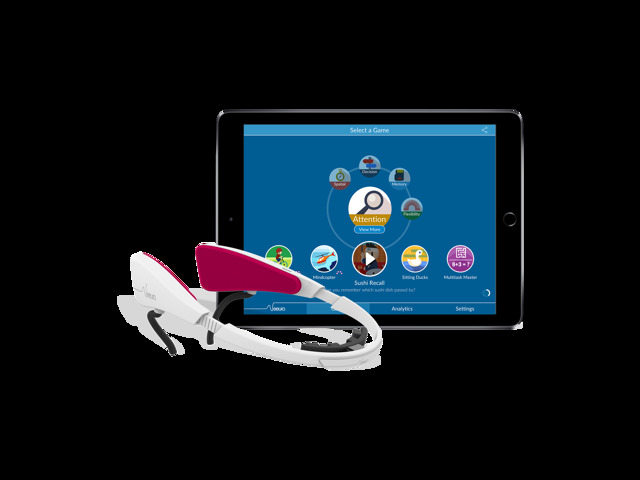 SenzeBand monitors focus levels while the games on Smarty Knights encourages the improvement of cognitive and academic skills like Attention, Memory, English, and Mathematics. 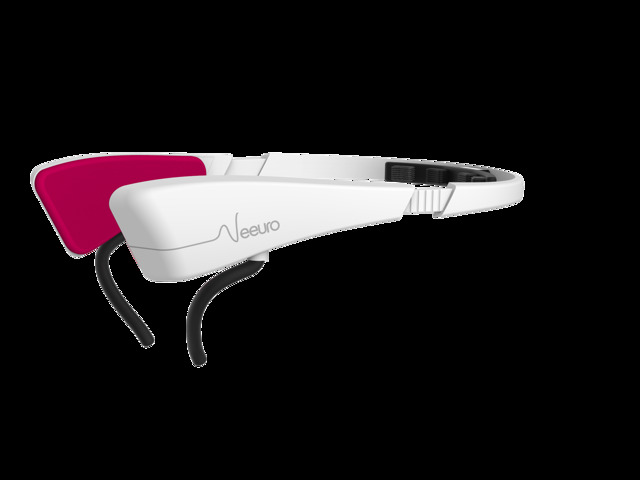 Neeuro's MindSync app is a controlling platform that syncs together with Neeuro SenzeBand and DIY robots, allowing users to control robots using their focus. 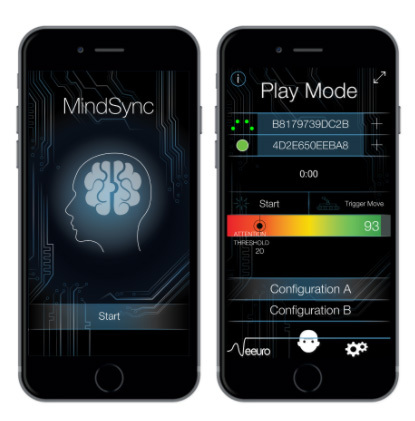 MindSync allows users to explore Brain-Computer Interface (BCI), together with programming, STEM education and robotics. This item is covered by Neeuro Return Policy.